If you feel constrained to share multiple photos or videos from your trip on Instagram, a new feature rolled out on Thursday will make your vacation look beautiful in a single album. 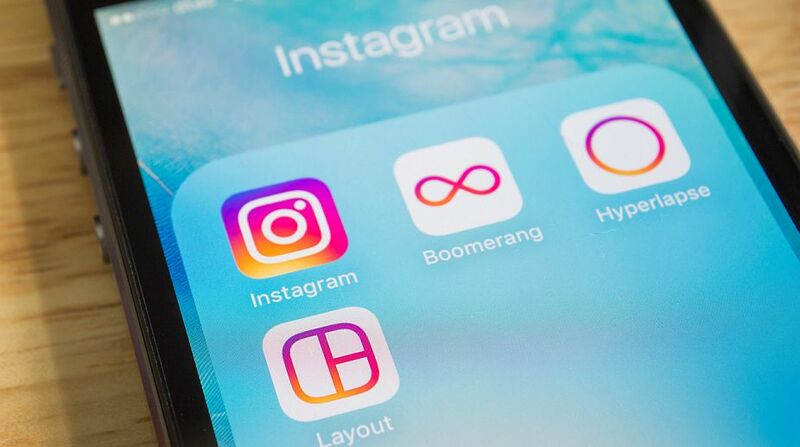 Earlier this month, photo-sharing app Instagram was testing the feature in beta stage. "Now, you can combine up to 10 photos and videos in one post and swipe through to see them all," Instagram said in a press statement. To match the user experience, Instagram has increased carousel ad units to 10 photos or videos with a new design. Earlier only advertisers were able to share the gallery which users could swipe through horizontally, but now the feature has made its way to all 600 million users. To upload multiple photos, users can select up to 10 photos from their galley, slap on filters to each photo they choose, then upload the photos as an album to their timeline. From their followers' perspective, they will see the album and can then slide through the various shots, liking photos as they go.